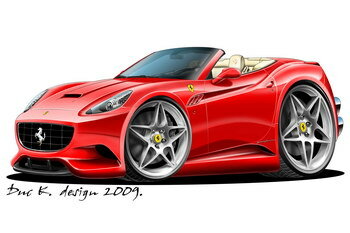 2008 FERRARI CALIFORNIA cartoon car added to the CARTOON CARS / FERRARI gallery. 2008 SMART Fortwo cartoon car. 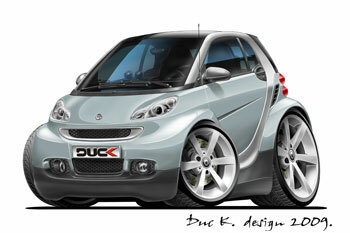 Latest model of the SMART added to the CARTOON CARS / SMART gallery. It's time for a new look. After few years I decided to make new site design. It's totally new, and it was my intention. I didn't make just facelift of old design but whole concept of the site look is different. Maybe you'll need some time to manage all stuff, but new design is more user friendly than old one, and I'm sure about that. 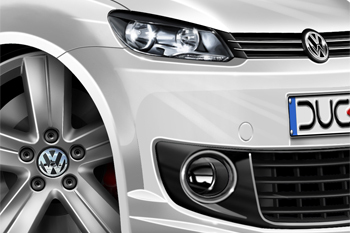 It looks more sophisticated with new visual elements that make eye-catching effects. However, you may like it or not, it's here and old one is gone forever. 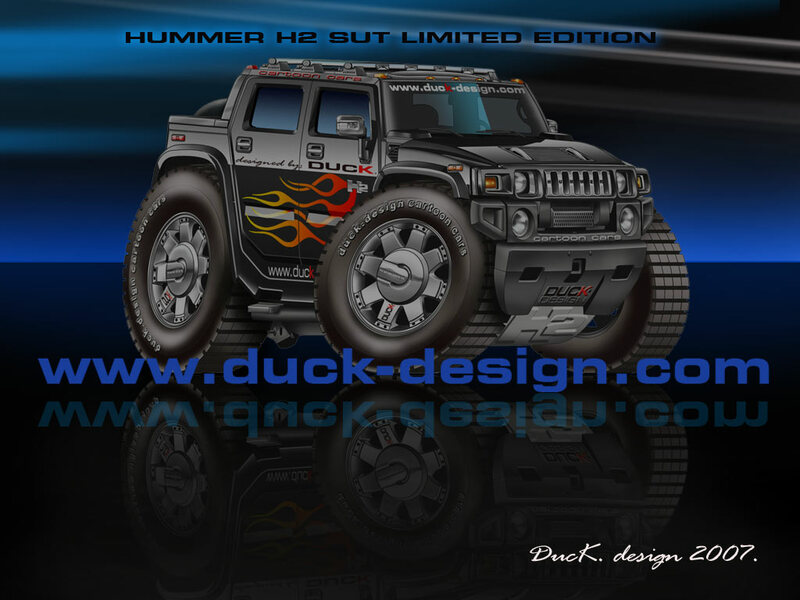 Have a nice time with Duc K. design cartoon cars and I'll share with you lots of new designs in the future. This site is optimized for Firefoxes, Operas, Chrome and IE 7 at 1024x768 or higher resolutions. It does not work properly with the IE 6 and lower screen resolutions. If you have not one of those browsers, please do download and install one to see this site well. You may download it here and I'll appreciate it very much. Thanks. 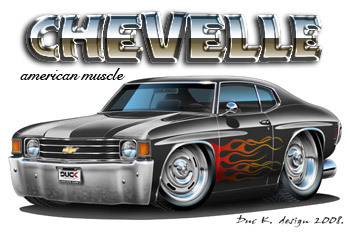 Great tribute to my work. 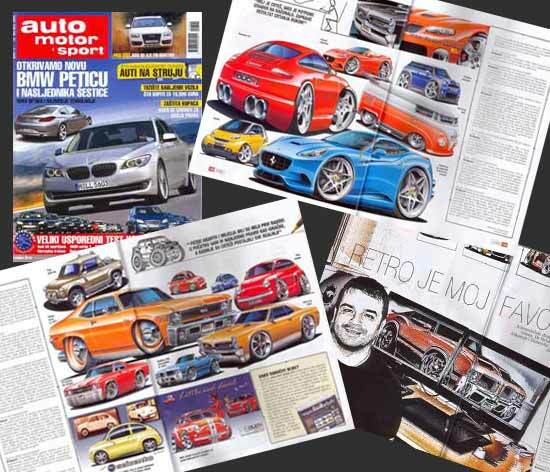 Big inerview in Croatian edition of AUTO MOTOR & SPORT ( February, 2009), one of the biggest European auto magazines. Six pages full of my drawings including the interview. Very nice. I'm really happy about that.